Indonesia 5tpd small scale palm oil refinery project installation has been carried out for one month. Engneers of Doing instruct local workers to install on site. 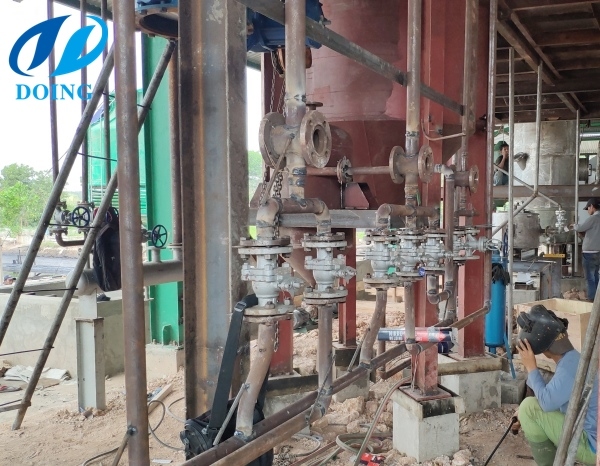 Main equipment of small scale palm oil refinery plant has been placed at certain location, and now wokers are busy in welding the pipes of palm oil refinery plant. Our customer own a 60tph palm oil processing plant in Indonesia, manufacturing crude palm oil for sale. 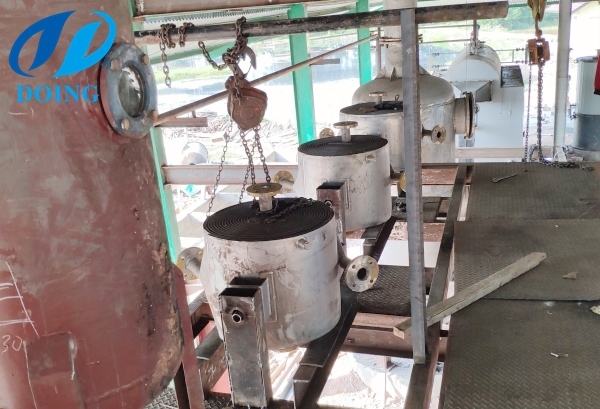 5TPD palm oil refinery plant bought from Henan Doing is to refine crude palm oil to get refined palm oil, which can be sold at higher price, and our customer can get more profit. 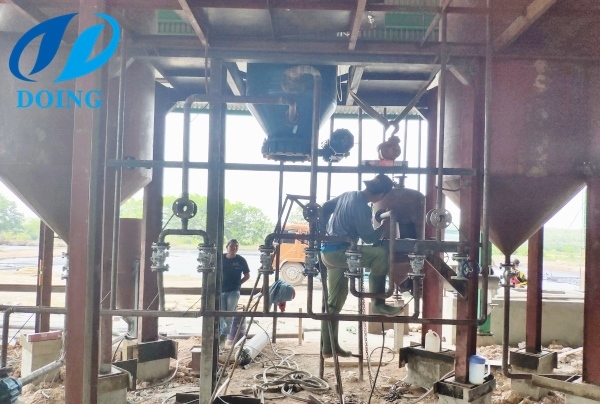 This is the latest news about Indonesia 5tpd small scale palm oil refinery project installation. Besides, another 5tpd palm oil refinery project will start to install in Africa. 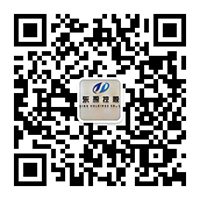 Doing Company will be updated the latest news about palm oil refinery project in time. Any questions, please contact us. 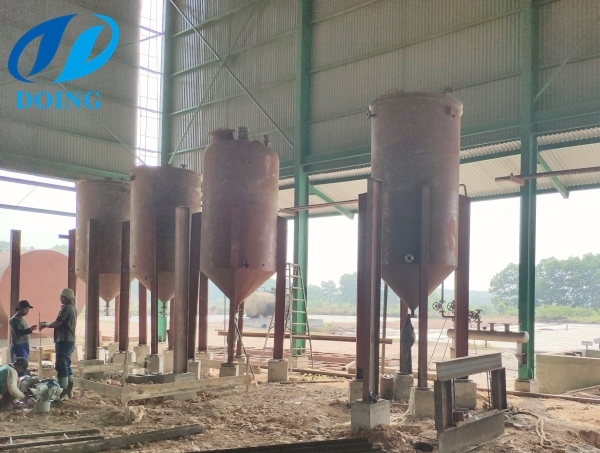 If you wanna to get more details about Indonesia 5tpd small scale palm oil refinery project is installing you can send E-mail to market@doinggroup.com. You can consult our professional engineer and specialized sales team with leave a message in below form.We will contact with you ASAP.You also can visit our factory in Henan,China.Get Detailed address.